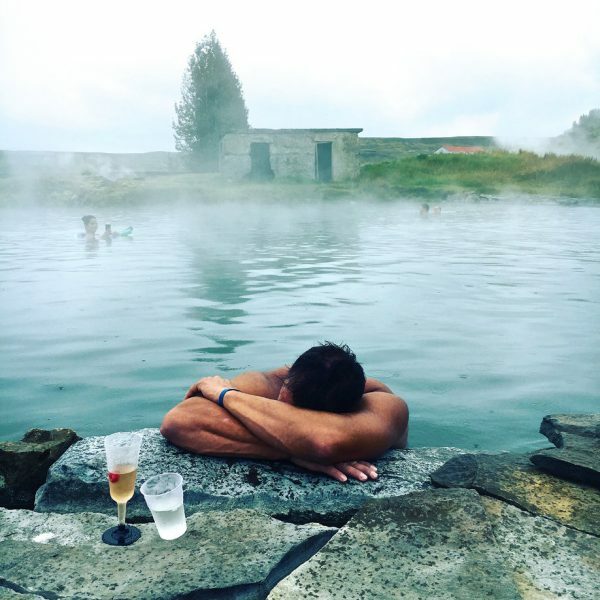 I was 34 weeks pregnant when we went to Iceland and this was the highlight of our trip and that’s saying something when a very pregnant person enjoys it… it was truly the pièce de résistance of the whole week!!!! This tour was definitely everything I had hoped for and soo much more. 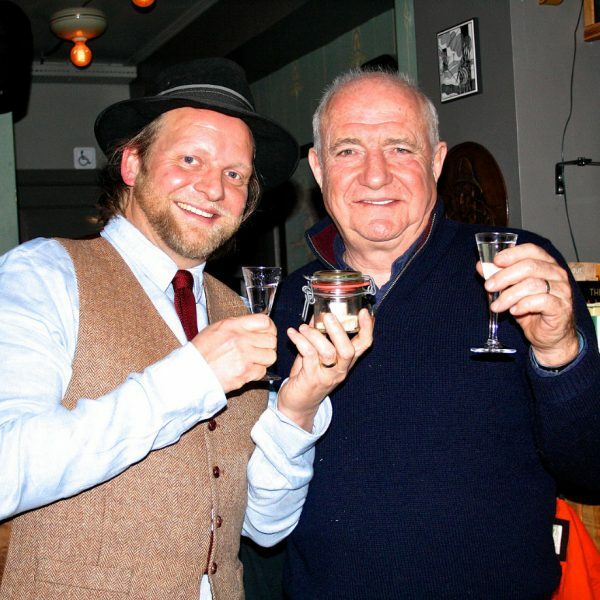 Good food and drinks, beautiful Icelandic nature and culture. If you do one tour, definitely spend your day doing this. 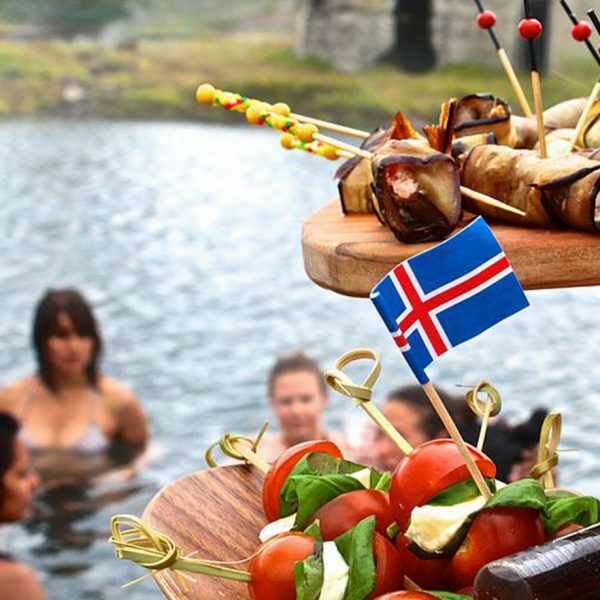 You will definitely see and taste the best of Iceland. You will also learn a lot and have SO MUCH FUN!! The tour was intimate, relaxing and highly fulfilling. The food and drinks on the tour were wonderful and never ending from start to finish. The tour is very highly recommended! Amazing, fabulous – the best experience ever!! Just GO! You will not regret it.